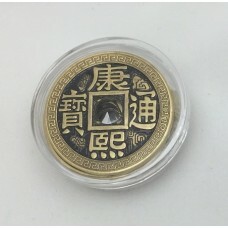 I've put together a special package set of these wonderful coins. 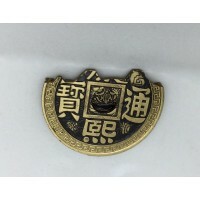 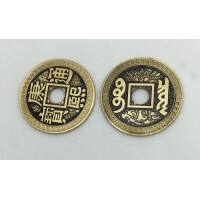 This coin set is in dollar size. 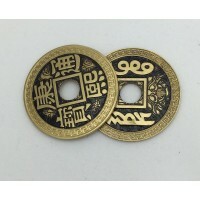 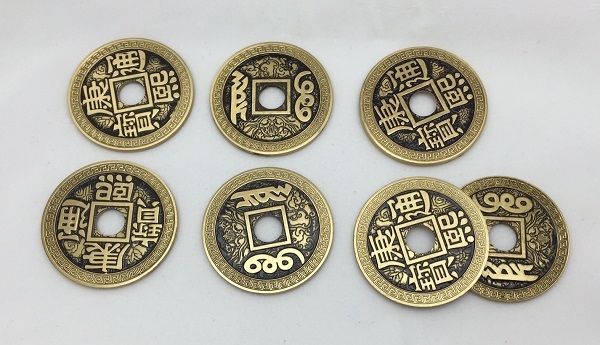 FOUR Chinese Luohanqian dollar-sized coins. 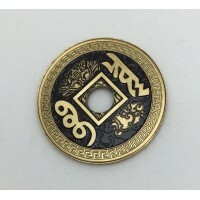 A flipper coin (includes spare elastics). 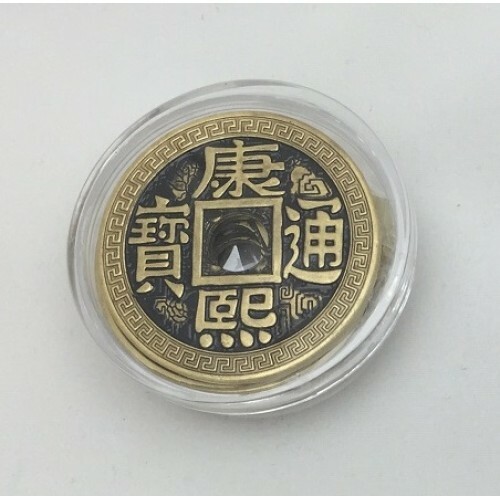 The flipper coin is MAGNETIC. 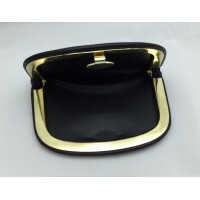 The coins are supplied in a clear plastic box as shown for easy transport and storage.